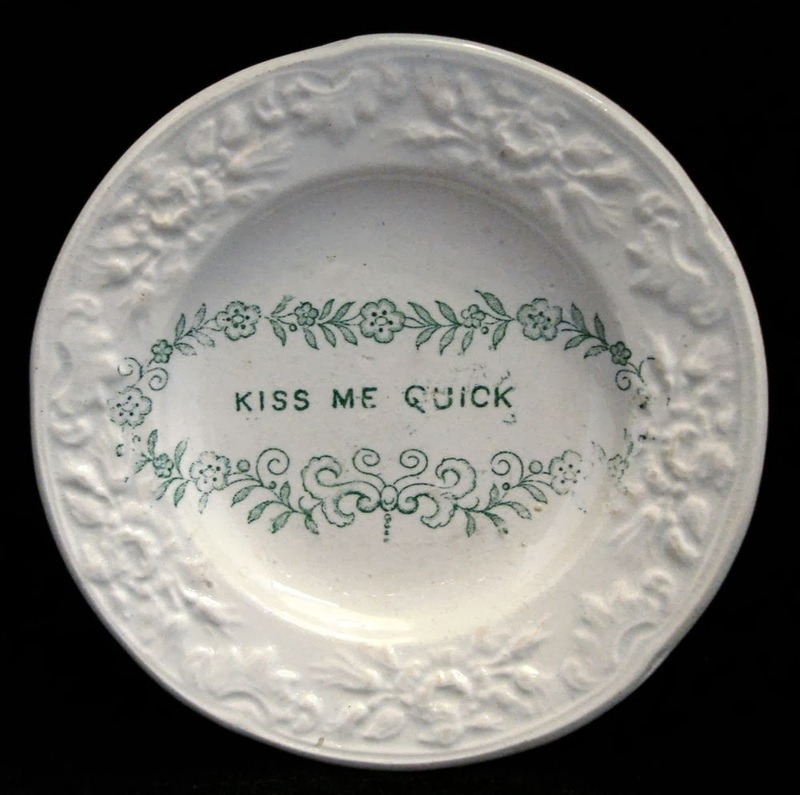 Dishy News - A Transferware Blog: HAPPY VALENTINE'S DAY 2014! Lucky husband! I haven't seen this pattern before. I have never seen the pattern before either. He is lucky to have the plate, and I am lucky to have him! That is so sweet and the sentiment behind the gift is even sweeter! Glad you like the plate. I have never seen the pattern before! Perfect for a Valentine's gift.